When I was a kid, I remember that there were several fig trees surrounding our house. Yes, we had a big garden, and we planted hundreds of medicinal plants as a hobby. Our grandparents used to dry leaves, barks and ripe fig fruits. Our family enjoyed eating sweet figs the whole year-round. We also used the leaves as herbal medicines. In the Bible, there are approximately 67 references to a fig tree. This reminds me that since 2000 years ago, figs were popular around the world, and has been used medically since the ancient times. 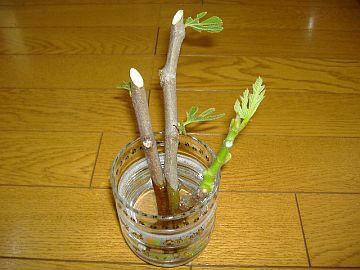 I kept planting a few sticks of figs in my farm for the purpose of my old memories to inherit to my children and for generations to come. It is a Mediterranean tree that is widely cultivated for its fleshy pear-shaped edible fruit. It bears a fruit without flower. It has a sweet taste and aromatic smell. It is easy to harvest, eat and digest. 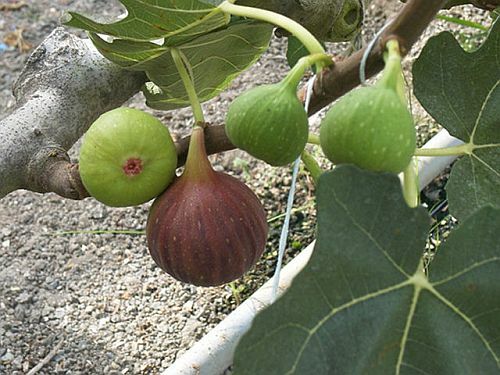 A ripe fig can be eaten fresh, dried, or preserved, and can be consumed as a juice or in syrup form. Figs are considered the fruit of longevity because of its nutritious and medicinal leaves and fruits. Fig fruits contain the phytochemical “benzaldehyde”, which the Japanese were able to identify as an active ingredient found through the extraction of its juice, and is shown to have cancer-fighting capabilities. It is also shown to have an effect on the removal of “polyp”, a small vascular growth on the surface of a mucous membrane. Figs contain some carbohydrates that were proven effective in protecting the blood from bacteria, parasites, and many other viruses that cause blood diseases such as Hepatitis C.
Its potassium contents also help control blood pressure. Consuming two fresh ripe fig fruits per day is effective for chronic constipation, diarrhea, and hemorrhoids. This is because figs contain laxative, particularly its sap. Figs also contain a special digestive enzyme called “Ficin” and carbohydrate “Pectin”, which help increase the viscosity and volume of stool. Figs are beneficial in treating gout and arthritis because of its ability to dissolve uric acid salts resulting from too much consumption of red meat, which causes gout. Figs are also the largest source of “psoralen”. 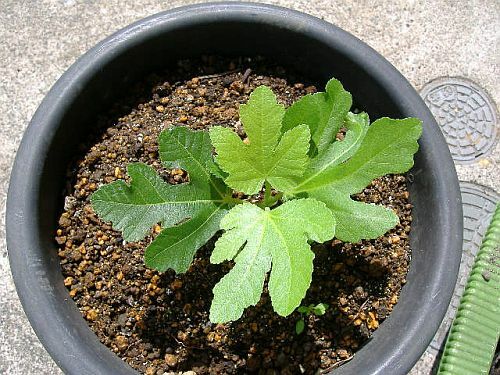 It is a compound useful for the treatment of skin disorders like psoriasis, vitiligo, and eczema. Figs contain germicides, and antiviral and antibacterial properties that help in removing warts on the body, including the healing of wounds and ulcers. It is also useful against tapeworm. This is done by applying the fig's sap, which contains milky latex, to the affected area and covering it with gauze. Treating time is one to two weeks with everyday application. 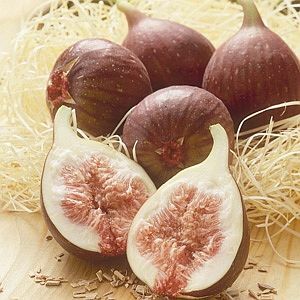 Fig works in preventing the oxidation of fatty acids. Thereby it helps suppress the generation of reactive oxygen species, and helps prevent atherosclerosis. Figs also contain substances that promote lactation. It is helpful against inflammations of the respiratory tract, menstrual disturbances, convulsion, mouth ulcers, gum inflammations, tonsils and sore throat. An unripe fig fruit is not only ineffective but it can be toxic and allergic reactions may occur. 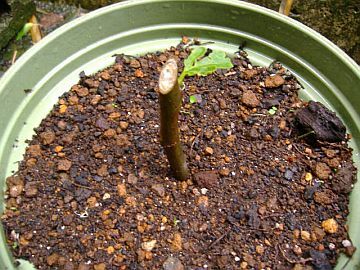 Also, if the figs are taken from the tree prematurely, the white milky fluid that discharges from the stem can transfer to a person's hands, eyes or mouth. This fluid can be very irritating and should be washed away as soon as possible. 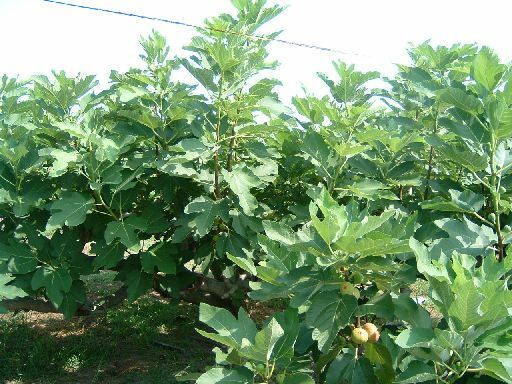 Fig trees were among the world's first cultivated tree since the ancient times and are believed to be as old as mankind. Adam and Eve made the fig widely known after using the fig leaves to cover their nakedness. Plato documented that in Greece, Spartan athletes were said to eat figs to improve and increase their strength. Hezekiah, a Jewish King during 715 and 686 BC, was cured of a deadly plague by applying figs to the affected area. During the ancient times, cooked figs were used as sweeteners because of its high sugar contents (over 50%) and still being practiced today in many third world countries in Asia Minor.